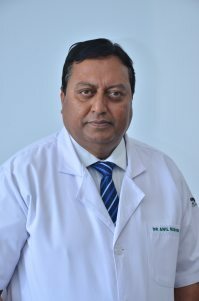 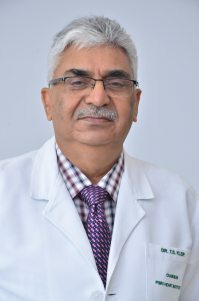 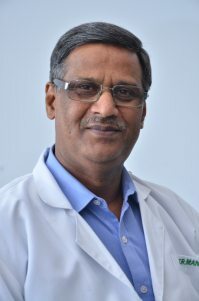 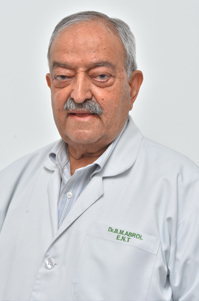 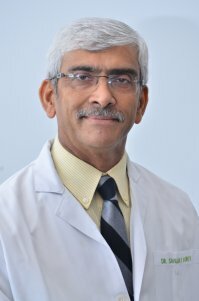 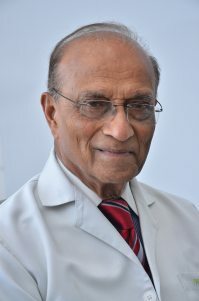 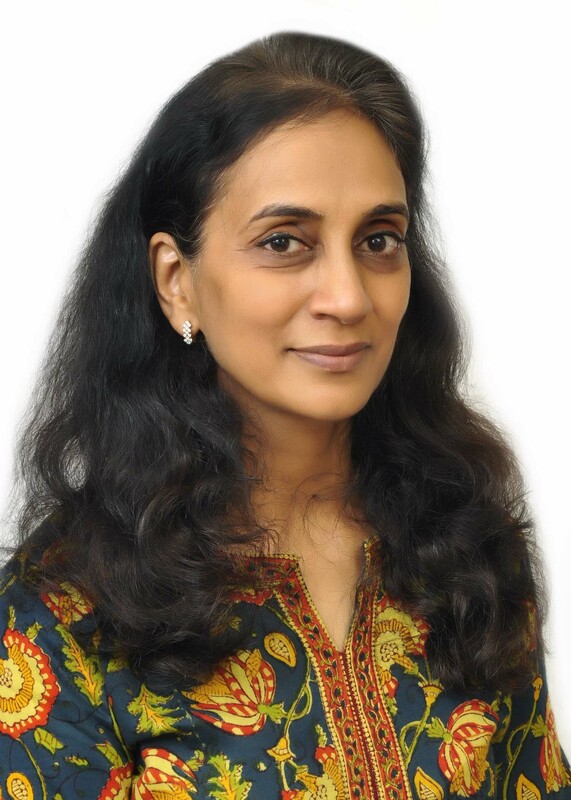 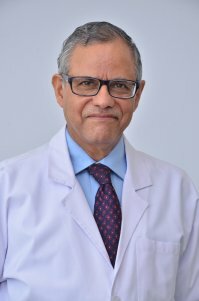 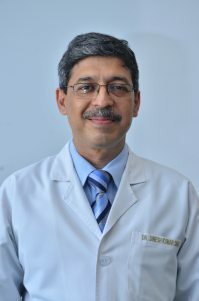 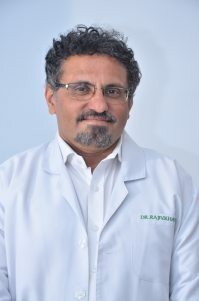 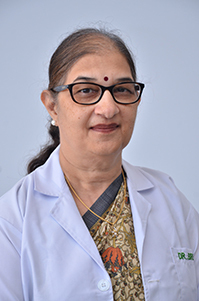 Degree - MBBS; MD; DPM; FRC Psy (Lond); FRANZCP (Australia); FAMS; DFAPA (USA); Emeritus Professor in Psychiatry; National Academy of Medical Sciences (NAMS) of India. 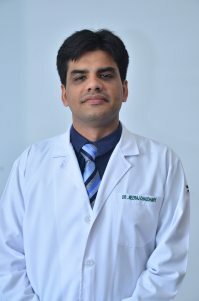 Pushpawati Singhania Research Institute (PSRI) is a multispecialty institute of national & international repute. 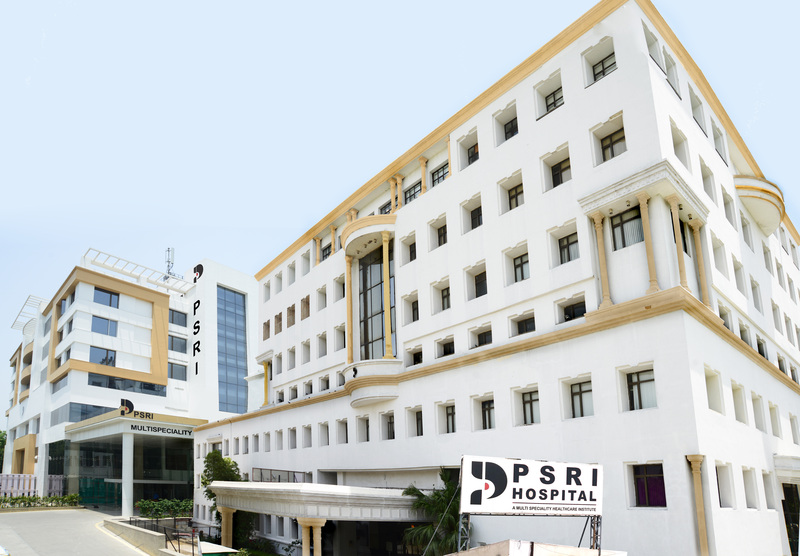 PSRI hospital is famous for its ambience, quality of care and high level patient satisfaction. 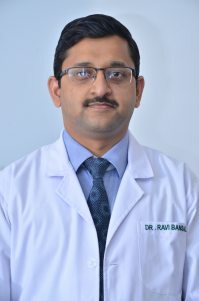 The state-of-the-art facilities coupled with latest equipments and renouned consultants ensure that patients from NCR, various states of India and foreign countries come for highly specialized tertiary level treatment. 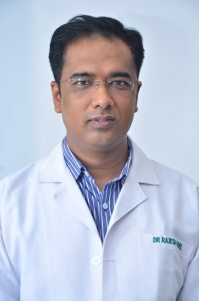 PSRI was established in year 1996 as South East Asia's first and India's foremost institutes providing advanced and comprehensive medical and surgical treatment for digestion related diseases. 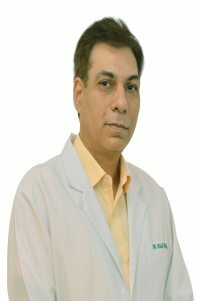 Since its inception many more specialities have been added and presently it is a multispeciality Institute. 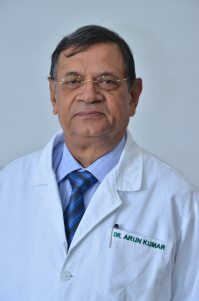 Promoted by the JK Group one of the leading business houses in India, PSRI was established in 1996 with a view to provide curative and preventive medical care through a caring environment. 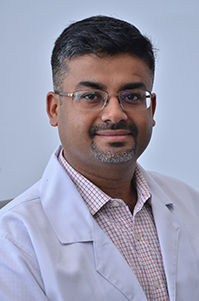 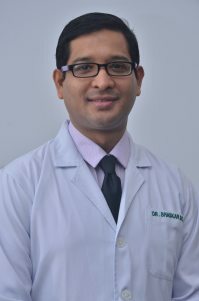 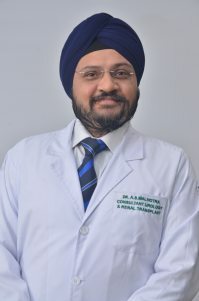 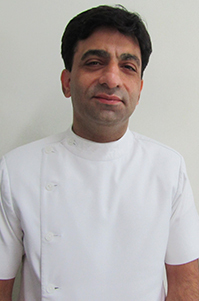 Located in pleasant ambience of South Delhi, PSRI today has grown into a leading knowledge center With a comprehensive and seamless approach to clinical services, the Institute aims at providing tertiary care along with extensive community outreach programme as a continuing commitment to its social obligations. 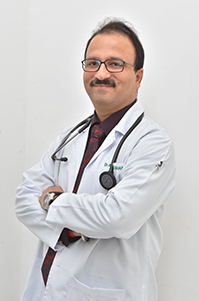 The facilities at the Institutes are constantly upgraded to keep pace with global advances in related fields. 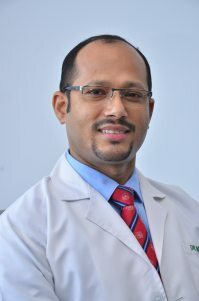 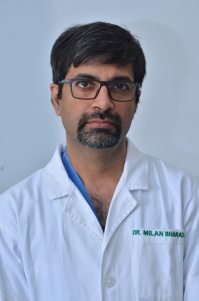 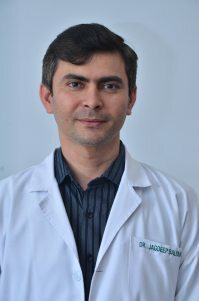 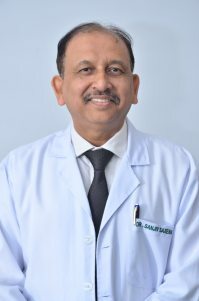 The key thrust area of Institute are Gastroenterology, Nephrology, Urology, Gastro-Surgery, Kidney transplant, ailments affecting Liver, Kidney, Gall Bladder, Pancreas and Gastro Intestinal Tract system. 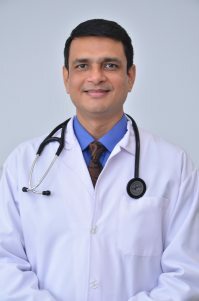 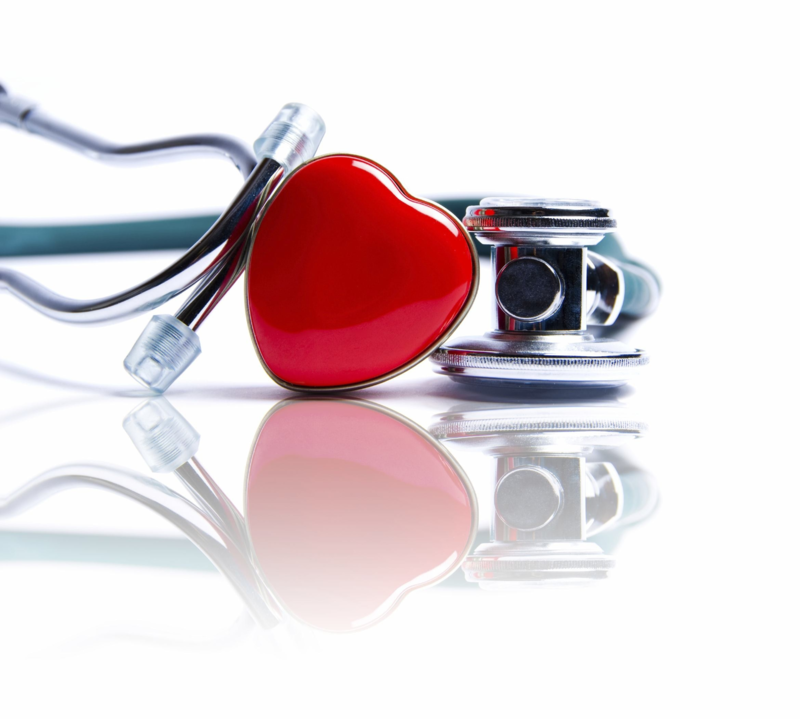 Highly specialized care is available in General Medicines, Geriatrics, Diabetic, Endocrinology, Pediatric Gastroenterology, Critical Care, Gynaecology, ENT, Cancer treatment, Hepatobiliary Surgery, Nutrition and Dietetics, Chest diseases, Eye diseases, Pain Clinic, Stoma clinic. 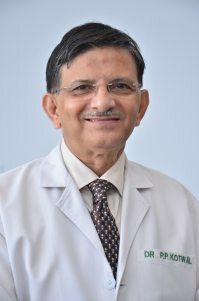 PSRI is on the verge of adding New Wing of Hospital with additional specialities to deal with Liver Transplant, Joint replacement and Cardiology. 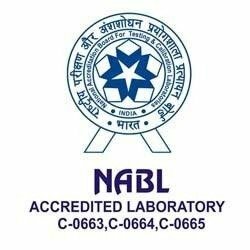 Our services are supported 24x7 by Blood Bank, NABL accredited Laboratory, Causality, PSRI Drug Store, Radiology and Ambulance Services. 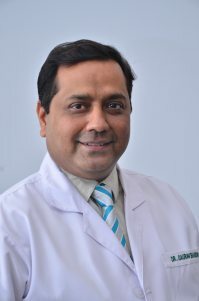 PSRI has a faculty of highly experienced and specialized doctors who are renowned nationally and international and are leaders in their respective fields. 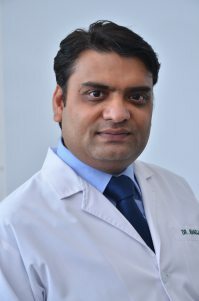 Our services are backed by a staff that is well trained, caring and with an excellent work culture, the institutes offers a highly professional and yet patient friendly environment.